According the a recent blog on VentureBeat.com, the term “marketing automation” has had more Google searches in the beginning months of 2013 than it has at any other point over the past three years. What does that tell healthcare marketing agencies like Quaintise? It says – business owners want to add aspects of marketing, but want to keep a small budget while still having complete control. 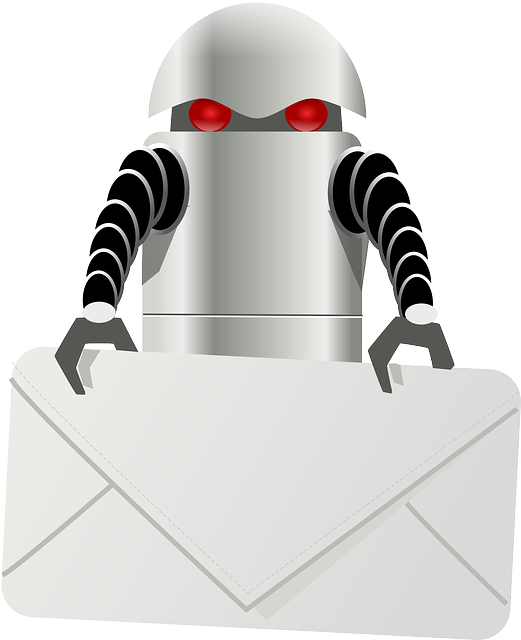 Marketing automation gives business owners a false sense of security regarding their marketing efforts. It’s a system that leads physicians and business owners to believe they have complete control of their marketing campaigns, and that they are succeeding at the marketing game. When, in fact, it is quite often the exact opposite. Marketing automation is quick and easy, but not always effective. Physicians can set up a campaign, an email campaign for example, and let the automated service take care of the rest. I really can’t say it any better than the author in the VentureBeat.com article – marketing automation is nothing but a glorified spamming engine. Automated marketing campaigns were designed to make life simpler for the average business owner or physician. They were designed to power your marketing efforts so that you wouldn’t have to. However, in this industry of automated marketing you ultimately run into the problem of bad habits and just plain bad marketing. Automated marketing systems to not understand your Fans, nor your demographic, like you do. These systems cannot integrate relevant topics the way an agency can, nor personalize an ad campaign or evaluate real-time responses and comments the way an agency can. Worst of all, automated marketing systems will forget bad habits, where the small business owner or physician will eventually fall into complete dependence on automation for email blasts, FB posts, Twitter updates, even blog and press release development. Marketing agencies like Quaintise, with expert, professional team members who have years of experience in your specific industry of healthcare are unmatched by automated marketing systems. With a personal touch, passion, know-how and dedication there is really nothing that automated marketing systems have on the team at Quaintise.